Most popular experience for the year 2017! Coming soon! More information on e-mail. Enjoy this unique adrenalin experience! 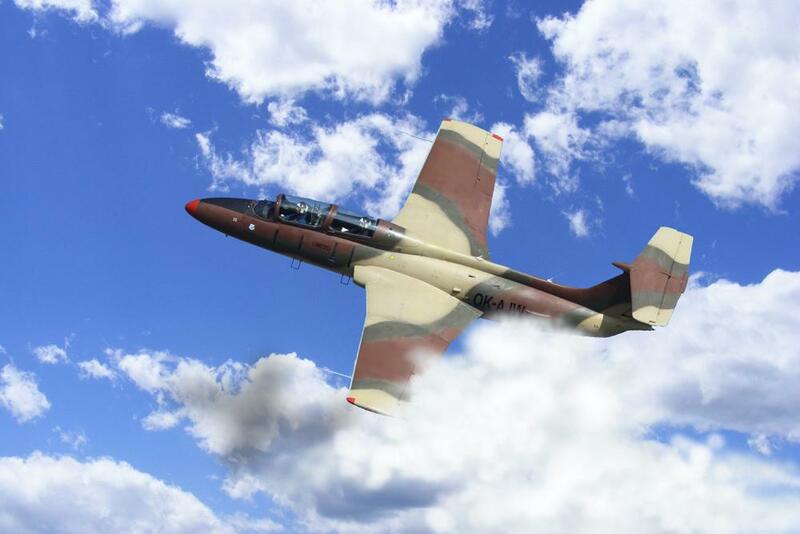 We provide adventure flights like no one else in the world - flights on the legendary L-29 and L-39 fighter jets. Come to Brno and Pilsen in the Czech Republic and become an ace for the day. Why buy a jet fighter flight? Give your loved one an experience of a lifetime. Make your wildest dreams come true. Enjoy 900 seconds of adrenaline exploding through your veins. Whether you choose a flight on the L-29 Delfin or the L-39 Albatros, our professional pilots with over thousands of hours of flying experience will take care of you. We have been organizing jet fighter flights for over 11 years now. Thanks to the high demand, we can afford to set the prices very low, starting from €1099 for a single flight. You won’t find that kind of experience cheaper!